My tired but satisfied colleagues returned from Moscow, where there were three important events in just one week: exhibition for navigation systems, technologies and services Navitech 2014, Navitoring conference and Gurtam partner conference «Telematics 2014. Spring». 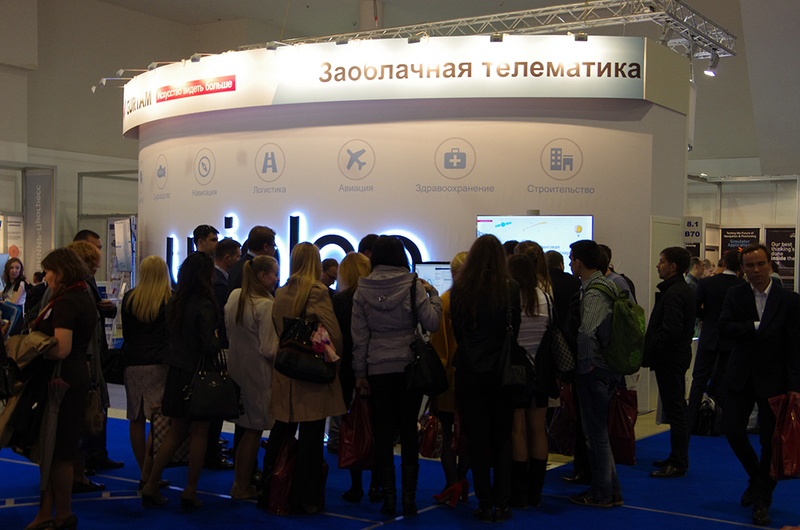 This year Gurtam team went to the exhibition in the extended format: in addition to the CEO, head of sales and marketing and Russia regional managers there were also our atechnical support staff, business development and training and certification managers who came to communicate with colleagues in the industry. And from our experience it was not in vain. The first day of the exhibition was more than active. Gurtam stand was seen from afar and was crowded with people wishing to become better acquainted with the cloud telematics. And as my colleagues noted there were no random people near our stand. Navitech is turning into more highly specialized event and only people who know exactly what solutions they need to develop their business come to the exhibition these days. 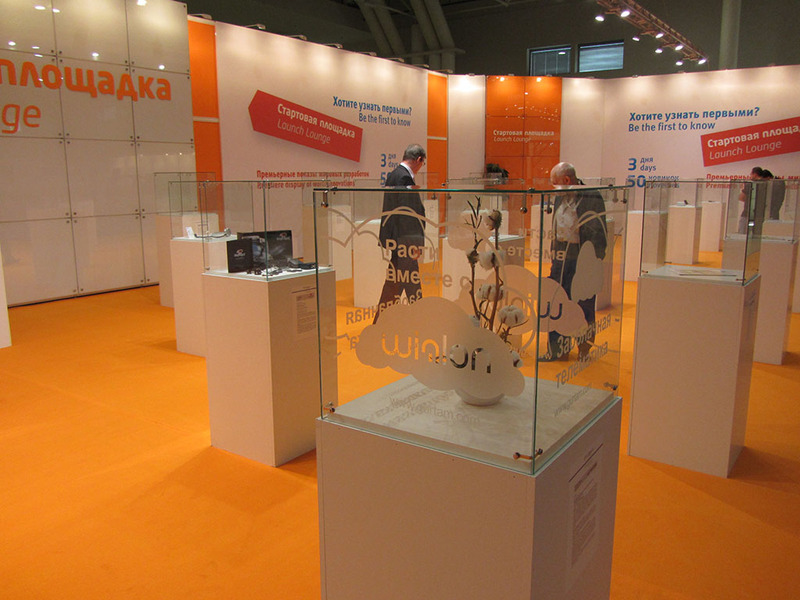 This year, the exhibition was very popular among such companies as NP GLONASS, Neomatika, Rostelecom, Smart GPS, but also among GPS as well as among GLONASS hardware manufacturers: Quelink, Rainbow Electronics, GoSafe, SkyWave, Ruptela, Omnicomm, FortTelecom, EuroMobile, Global Positioning and many others. Guests of the exhibition could learn about new products and equipment not only on the stands, but in the «launch pad» as well. Because Gurtam products are not material we decided to use associations and placed an innovation living cotton germ in the hall. Why cotton germ? Probably because it is similar to Wialon Local - cloud solution on your server – with which your business will grow steadily. Along with the exhibition, traditional spring Telematics took place on April 24. This year about 90 Gurtam partners from CIS countries gathered to listen to the news and discuss a variety of business issues. Aliaksei Shchurko, Gurtam CEO, presented certificates of the Partner program 2014 to lots of Gurtam partners. Also, some partners who have successfully passed the certification, received their well-deserved Wialon diplomas. We also remembered our intrepid travelers and all members of Kilimanjaro 2014 expedition got photo albums documenting the best moments of ascent. Time passed quickly, which is not surprising, because my colleagues talked about development plans of Gurtam partner community in the CIS ( Grebennikov Denis, Head of Sales ), processing policy and requests distribution practices (Olga Yaskova, Sales Manager, RF), Gurtam CRM-system and partners protection policy (Aliaksandr Kuushynau, Chief Wialon Officer). Presented news aroused interest and lead to an active discussion. Questions and answers flowed smoothly to lunch, where our partners have something to digest and discuss. And after a short break, the official part continued by presentation of new interesting projects. First of all that was the release of the long-awaited Wialon Local server solution, about which Aliaksei Shchurko recounted online. Later on several joint projects of Gurtam with strategic partners were presented. Kirill Konyagin, director of venture projects in ATOL company presented new opportunities in the M2M market directly connected with tachographs in Russia. 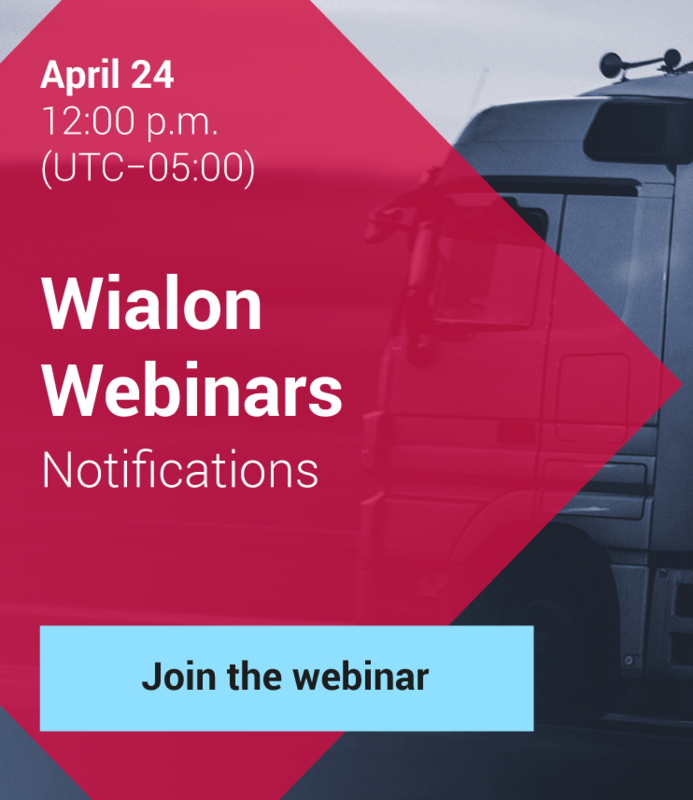 Aleksei Badianov, head of Maksoptra logistics platform, Magenta Technology LTD, spoke about Wialon Hosting and Magenta service integration, as well as new opportunities of cooperation for integrators. The conference was completed by the report of Aidar Ospanbekov, chief technical officer in Garage Monitoring company. He presented a new mobile service – G-Taxi. After that the conference came to an end, but not the evening: during the beer party, held at Gurtam stand, in home-felt and hearty atmosphere guests were gifted the much talked-of Gurtam calendars and drank Belarusian beer, which was also immensely popular. 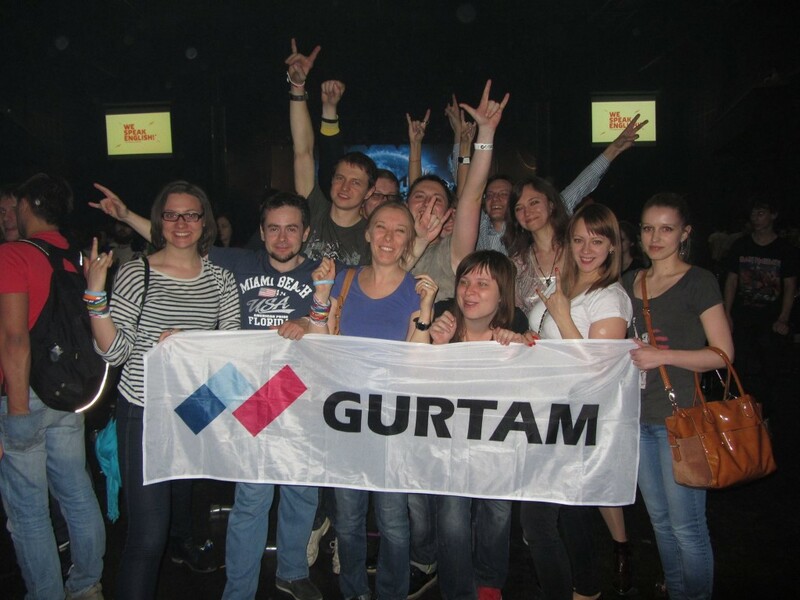 Then there was the third and the last expo-day with dinner, after which Gurtam team went to the Lyapis Trubetskoy band concert. 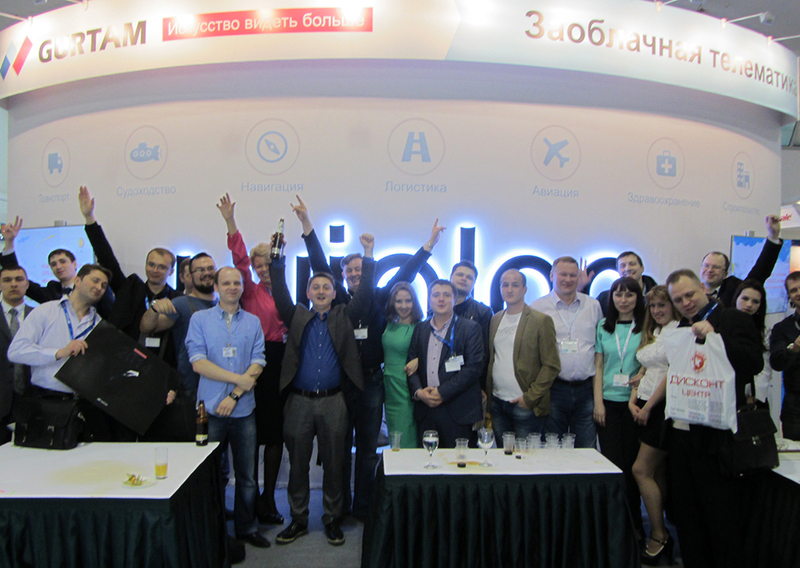 It became a great end of the trip and a perfect close of Moscow Navitech 2014 expo-week. See you at Navitech 2015!